Limitless LMC New SPLATTER design splash plates. Home » Limitless LMC New SPLATTER design splash plates. 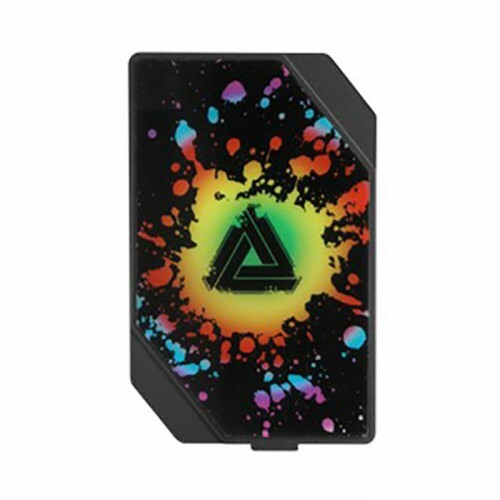 The Limitless Box Mod company has made a new design for their interchangeable plates.The Multi Color Splatter plate set with the Limitless box mod is made to turn heads! With a rockin’ mod comes a rockin’ bod, made of metal! Set your box mod apart from all the rest!